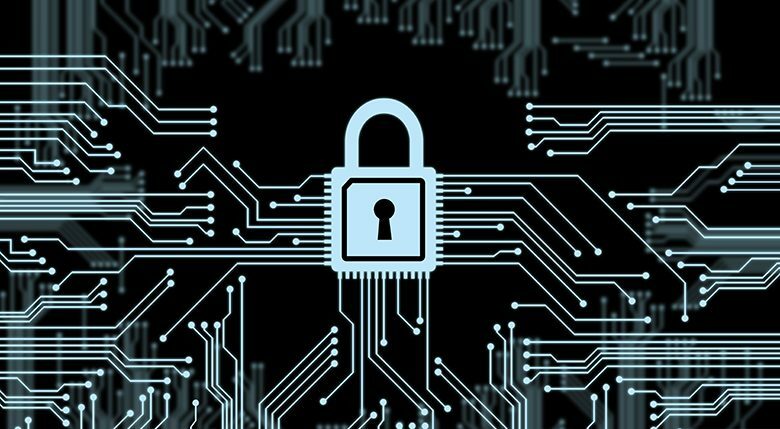 Security and Privacy Management, Techniques, and Protocols is a critical scholarly resource that examines emerging protocols and methods for effective management of information security at organizations. 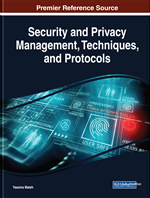 Featuring coverage on a broad range of topics such as cryptography, secure routing protocols, and wireless security, this book is geared towards academicians, engineers, IT specialists, researchers, and students seeking current research on security and privacy management. The security of information and communication technology is a high priority for any organization. By examining the current problems and challenges this domain is facing, more efficient strategies can be established to safeguard personal information against invasive pressures. Scambaiting is a form of vigilantism that targets internet scammers who try to trick people into advance fee payments. In the past, victims were mainly contacted by bulk emails; now the widespread use of social networking services has made it easier for scammers to contact potential victims – those who seek various online opportunities in the form of sales and rentals, dating, booking holidays or seeking for jobs. Scambaiters are online information communities specializing in identifying; documenting and reporting activities of scammers. By following scambaiting forums it was possible to categorize different scambaiting subgroups with various strategies and tools. These were tested in hands-on sessions during creative workshops in order to gain a wider understanding of the scope of existing Internet scams as well as exploring counter strategies to prevent Internet crime. The aim of the workshops was to recognize and develop diverse forms of anti-scam activism. Atta-Asamoah, A., Understanding the West African cybercrime process. African Security Studies, 18 (4), 105–114, 2009. Blythe, M., Petrie, H., & Clark, J. A., F for fake: four studies on how we fall for phish (pp. 3469–3478). Presented at the Proceedings of the 2011 annual conference on Human factors in computing systems. 2011. Brunton, F., Spam: a shadow history of the Internet. MIT Press, 2012. Rogers, M., The role of criminal profiling in the computer forensics process. Computers & Security, 22(4), 292–298. 2003. Burrell, J., Invisible Users: Youth in the Internet Cafes of Urban Ghana. MIT Press, 2012. Edwards, M., Peersman, C. and Rashid, A., Scamming the scammers: towards automatic detection of persuasion in advance fee frauds. In Proceedings of the 26th International Conference on World Wide Web Companion (pp. 1291-1299). International World Wide Web Conferences Steering Committee, 2017. Krebs, B., The Value of a Hacked Email Account. [Online]. Available: http://krebsonsecurity.com/2013/06/the-value-of-a-hacked-email-account/, 2013. Kronman, L., Zingerle, A., Humiliating Entertainment or Social Activism? 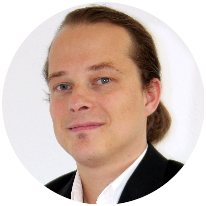 Analyzing Scambaiting Strategies Against Online Advance Fee Fraud. Cyberworlds (CW), 2013 International Conference on. IEEE. 2013. Tambe Ebot, A. C. Explaining two forms of Internet crime from two perspectives: toward stage theories for phishing and Internet scamming. Jyväskylä studies in computing 259. 2017. Nakamura, L., ‘I WILL DO EVERYthing That Am Asked’: Scambaiting, Digital Show-Space, and the Racial Violence of Social Media. Journal of visual culture: 258-273. 2014. Scambaiting arose as a form of counter movement to the massive unsolicited bulk mailing of spam and scam mails. It is considered a form of online vigilantism and encompasses forms of online anti-fraud activism in order to waste the time and resources of the scammers, collectively gather information that will be of use to authorities and publicly expose the scammer. In this thesis I use both the terms scambaiter and anti-fraud activist. The term scambaiters refers to a very diverse group of online vigilantes, whereas anti-fraud activist refers to persons who take action motivated by a certain sense civic duty. 419-scam is a form of advance fee fraud that mainly uses telephone and email as a communication medium. The number ‘419’ refers to the section of the Nigerian Criminal Code dealing with fraud, but is not limited to fraud schemes originating from Nigeria. ‘419-scam’ or ‘Four-one-niner’ became a common term for all advance fee fraud scams that are carried out over the Internet, no matter whether they originate from Nigeria or from a different country. is an attempt to get sensible information such as bank details, username and password combinations, insurance details or credit card numbers for malicious reasons. Phishing is typically carried out in email communication by masquerading a trustworthy company and copying their corporate identity. Open source intelligence (osint) strategies refer to intelligence that has been derived from publicly available sources both on- and offline. It includes a wide variety of information and sources such as traditional media (radio, newspaper, tv, advertisement), web based communities (social networking sites, wikis, blogs), publicly available government reports, company advertisement, grey and white papers or observation and reporting. The term ‘open source’ is not related to ‘open source software’. Digital storytelling describes the practice of everyday people who use digital tools such as social media, blogs, podcasts, video sharing or email messages to tell stories. These stories can include digital narratives such as web-based stories, interactive stories, hypertexts, and narrative computer games. Many people use elaborate non-traditional story forms, such as nonlinear and interactive narratives.